The Imagination team can carefully put together the right entertainment package for your event, advising on what will work for you – with various entertainment options – including Meeting & Greeting, Presenting, Mix and Mingle Entertainment, Face Painting Teams and Magic! Meet and greet is a wonderful icebreaker, meeting guests as they arrive at your venue is a splendid focal point and topic of conversation. Within the first fifteen minutes of your function a positive feeling is created and therefore a good impression of your company is established- as the saying goes first impressions last. Sustain this unique atmosphere with the use of Magicians, Stilt Walkers, Clowns, Dancers, Bands, Robots and the Techno Carnival Crew….Our teams work together providing you with a unique visual entertainment program for families and shoppers. Our Face Painting teams are available for any event. 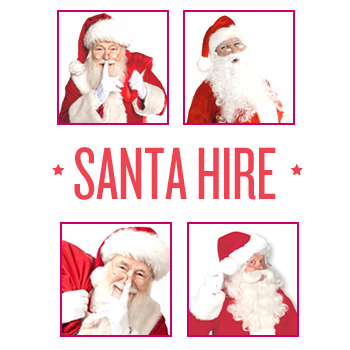 Birthday parties, Weddings, Fun Days, Store openings, Shopping centres and Corporate Events. Our Creative Face Painting teams can turn your event into a spectacle!